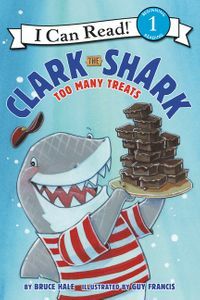 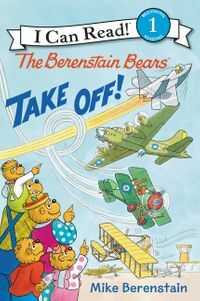 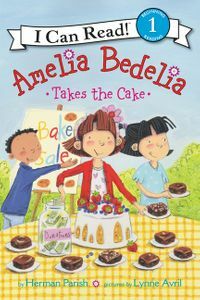 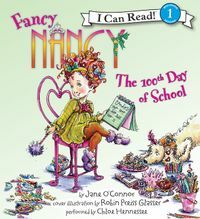 Ooh la la—school starts soon! 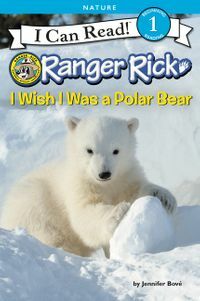 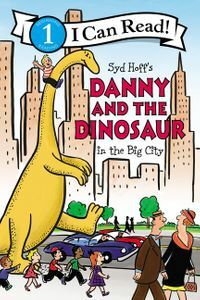 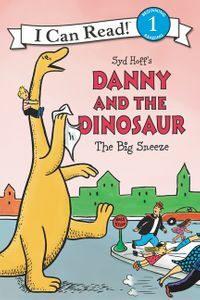 Fancy Nancy can’t wait to go back, but she’ll miss Frenchy very much. 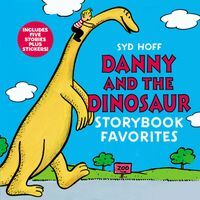 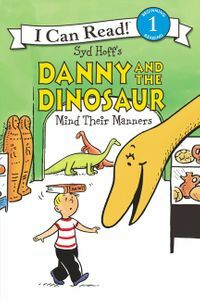 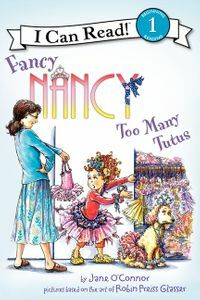 Nancy’s loved playing with her favorite puppy all summer, but sometimes Frenchy can be a bit naughty. 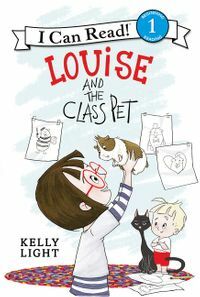 When she gets into trouble one too many times, the Clancys decide that it’s time for Frenchy to go to school, too—puppy school! 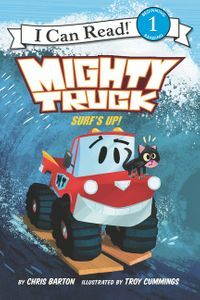 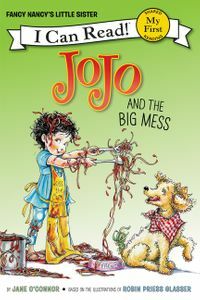 But will Frenchy change her doggy ways? 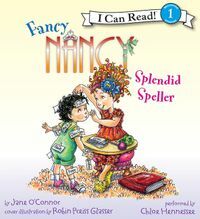 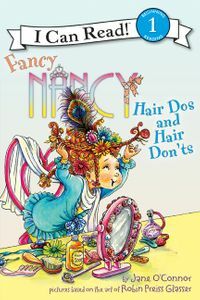 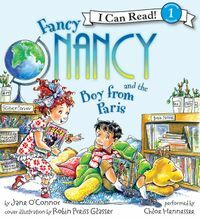 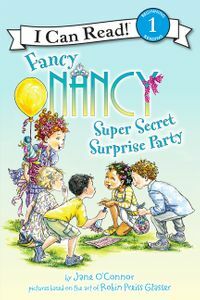 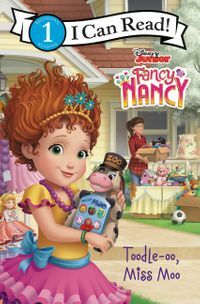 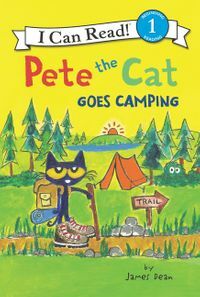 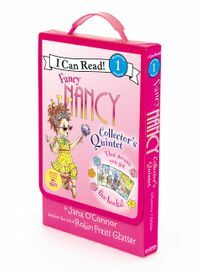 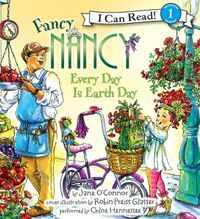 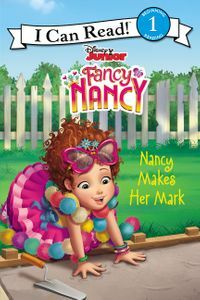 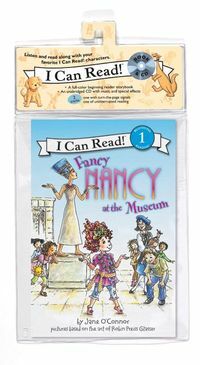 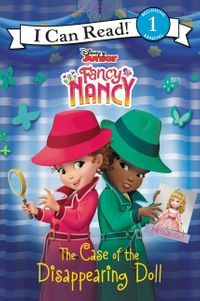 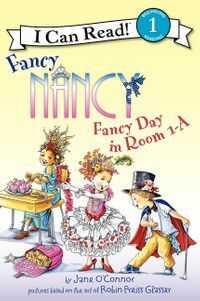 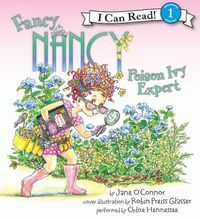 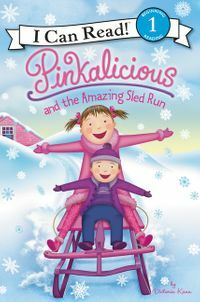 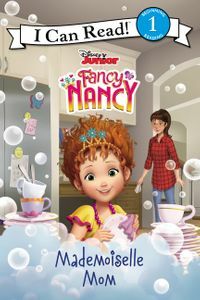 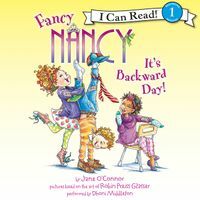 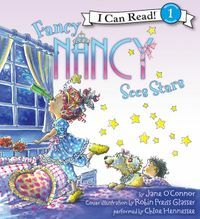 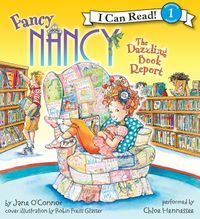 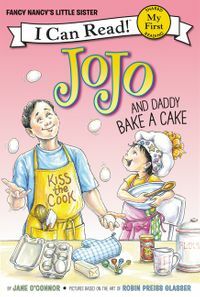 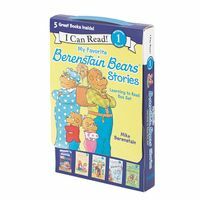 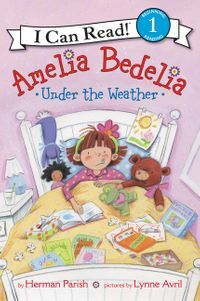 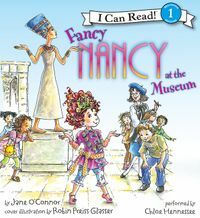 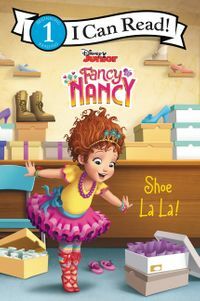 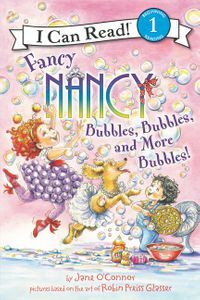 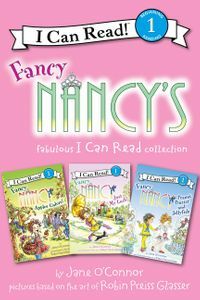 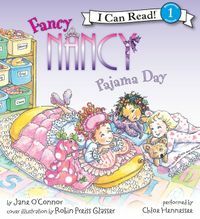 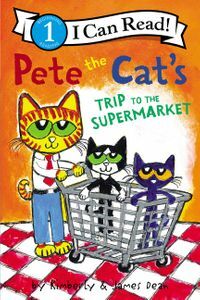 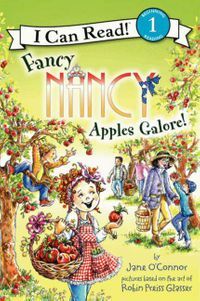 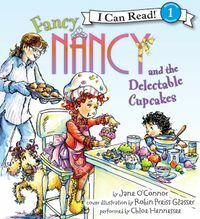 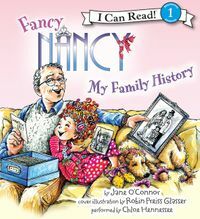 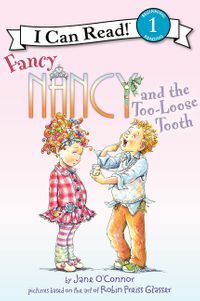 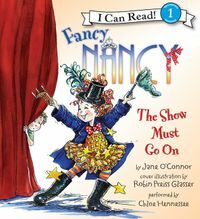 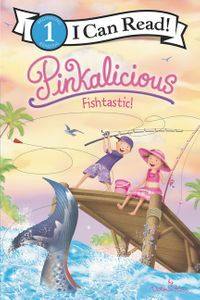 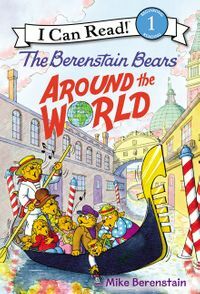 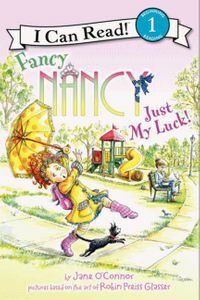 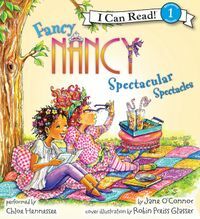 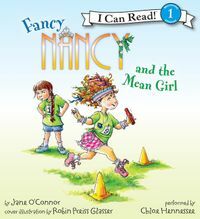 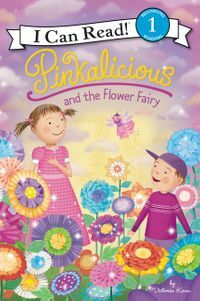 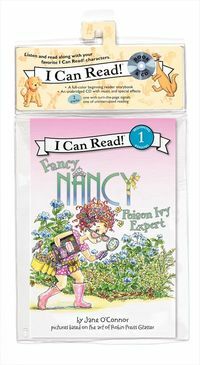 Beginning readers will love joining Nancy and Frenchy as they get ready for school in this Fancy Nancy I Can Read. 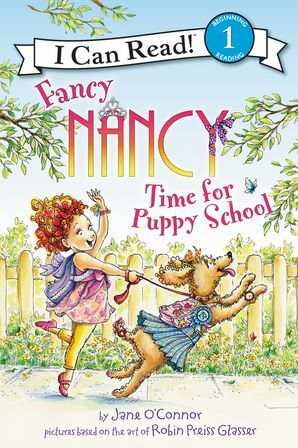 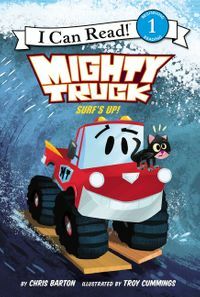 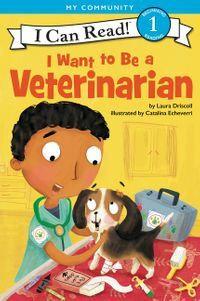 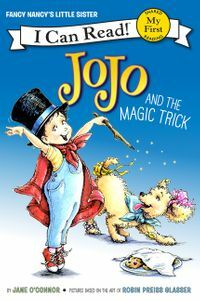 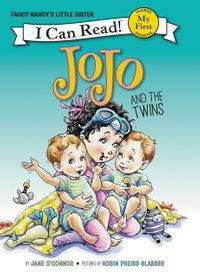 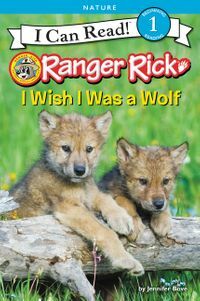 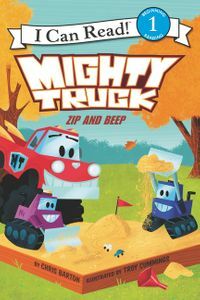 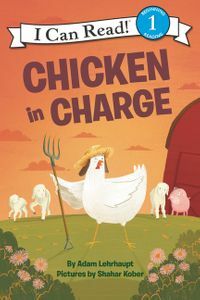 Time for Puppy School is the newest work from New York Times bestselling team Jane O’Connor and Robin Preiss Glasser. 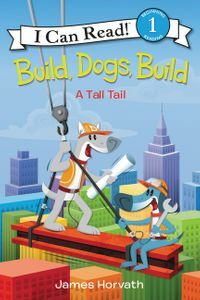 Time for Puppy School is a Level One I Can Read book, which means it’s perfect for children learning to sound out words and sentences.